I bet you have heard about the advantages of Green Tea…right? But have you heard of Matcha Tea? Matcha is a powdered green tea produced by grinding top quality green tea leaves with a stone mill. It is harvested differently than regular tea, which produces a healthier higher quality leaf. Its origins are part of Japanese tea ceremonies. Matcha has been researched in recent years and has shown to have powerful benefits. 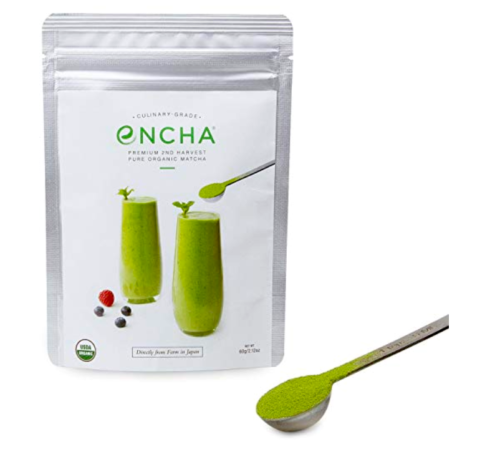 In a study, the effects of Matcha on lipid, antioxidant and glucose levels were tested. Mice were fed different diets for 4 weeks: a normal diet control (NC), a high-fat diet (HF), a high-fat diet with 0.025% Matcha (MLD), a high-fat diet with 0.050% Matcha (MMD), and a high-fat diet with 0.075% Matcha (MHD). 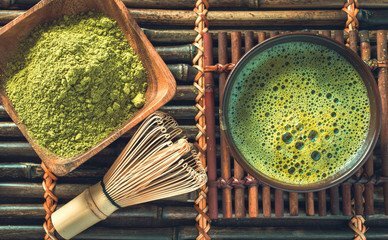 It was found that the serum total cholesterol (TC) and triglyceride (TG) levels of the mice on the high-fat diet with the highest matcha levels decreased significantly compared to those of the HF diet. 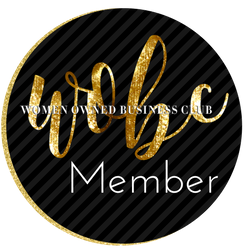 At the same time, this same group showed elevated levels of high-density lipoprotein cholesterol (HDL-C) and suppressed levels of low-density lipoprotein-cholesterol (LDL-C), balancing the good and bad cholesterol in their body. Other studies on Matcha have shown that it helps to significantly lower blood glucose levels and improve SOD activity (superoxide dismutase, an amazing enzyme that reduces oxidative stress, which is a contributor to cell degeneration and disease). Several studies have shown that taking 690 mg of matcha over 12 weeks can significantly decrease body fat, body weight, and waist circumference. At the same time, matcha has shown to speed up recovery and reverse cellular damage caused by oxidative-nitrosative stress. 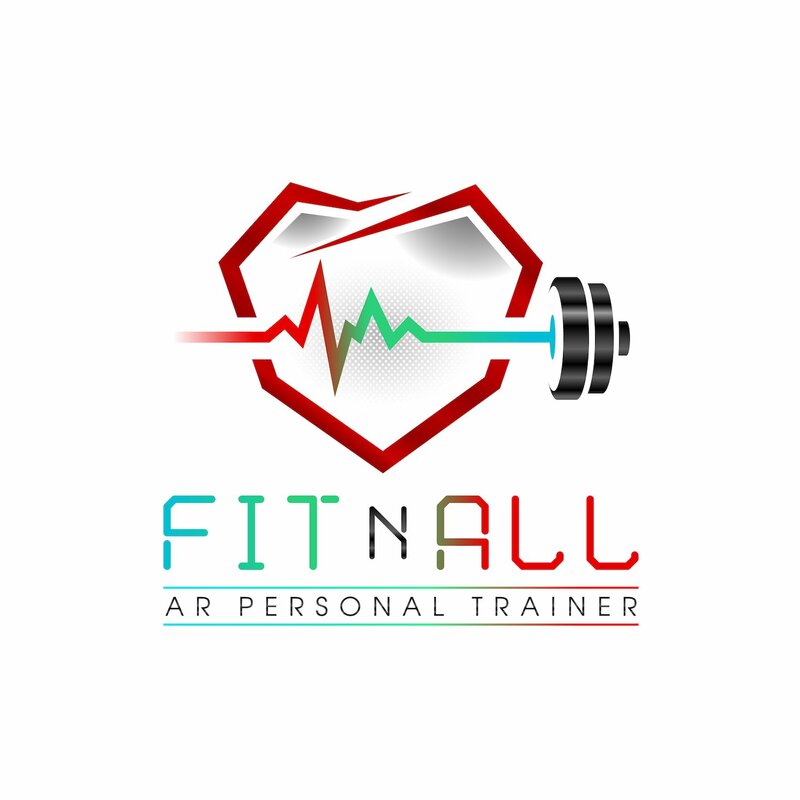 This translates into an asset for people exercising and training hard at the gym. Is matcha better than regular green tea? A study compared regular green teas with matcha tea. A chromatographic technique (micellar electrokinetic chromatography) was used to quantify matcha’s catechin levels. Catechins are natural antioxidants belonging to the flavonoid family – These flavonoids have been shown to have antioxidant, anti-inflammatory, anti-microbial, antiallergenic, and even anti-cancerous properties. The results showed that matcha has a greater catechin concentration (epigallocatechin gallate -EGCG) than other green teas. The amount of EGCG available is at least three times to 137 times greater in matcha tea! As you can see, matcha is wonderful. It not only helps to boost your metabolism and reduce body fat level but it also helps to normalize cholesterol levels and reduce blood glucose accumulation. Additionally, matcha heightens antioxidant activities, which help to fight free radicals, boost the immune system, aiding to prevent and fight disease. 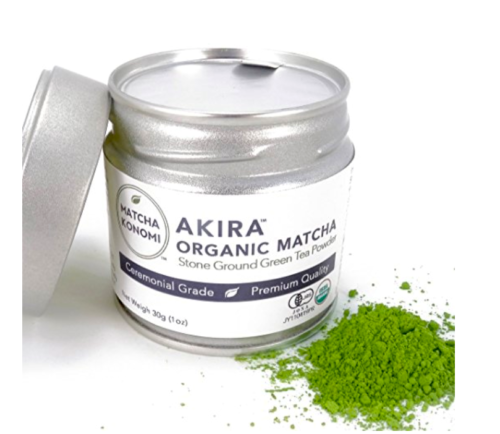 Akira Organic Matcha Authentic Japanese Matcha; Sourced directly from Uji, Kyoto. There is no “middle-man”, which is the reason we are able to provide excellent quality Matcha at better pricing than our competitors. The tea leaves were shade grown for at least three weeks, first harvest and stone ground. 100% Organic Premium Ceremonial Japanese Matcha Green Tea Powder – First Harvest, Radiation Free, No Additives, Zero Sugar. This matcha is the premium second-harvest pure organic matcha powder from farms in the Uji mountains of Kyoto, Japan. Culinary-grade Encha is harvested in late June before the summer heat hits the tea plants. It has a greener color, best for baking, ice cream, smoothies. USDA certified organic. The organic certificate, free of any radioactivity. and experience huge health benefits!